All the comodities of a town meet the adventures nature preserves for you. 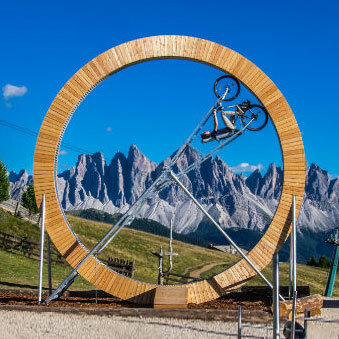 And on top of this you get a breathtaking view of the Dolomites! That’ s the deal. 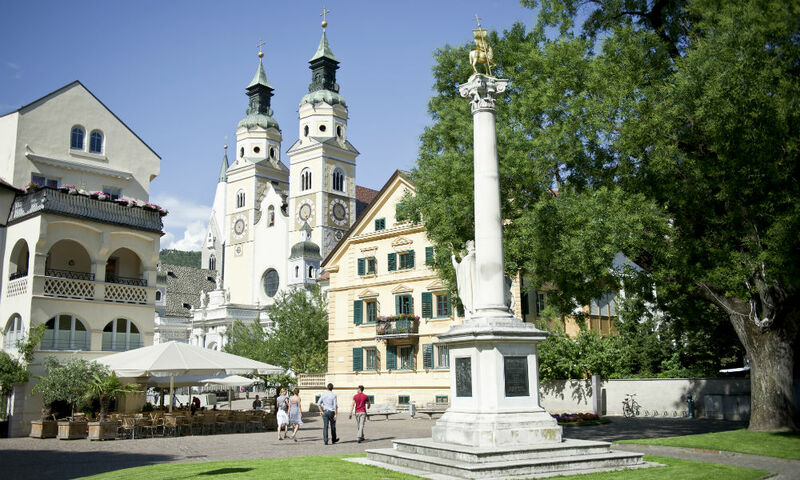 Behind the mighty towers of the Cathedral in Brixen, the oldest town in Tyrol, the mountain Plose rises up with all its chances and offers of living and enjoying nature. 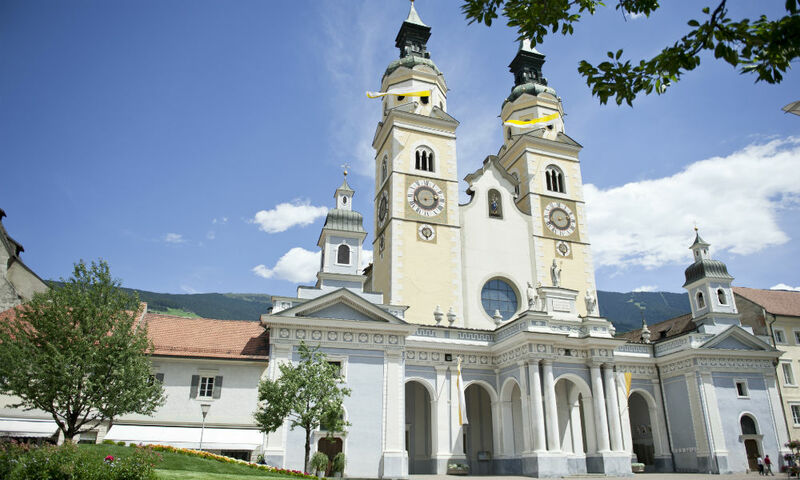 Today Brixen counts more than 21.000 inhabitants and is one of the biggest communities in South Tyrol (after Bolzano/Bozen and Merano/Meran). 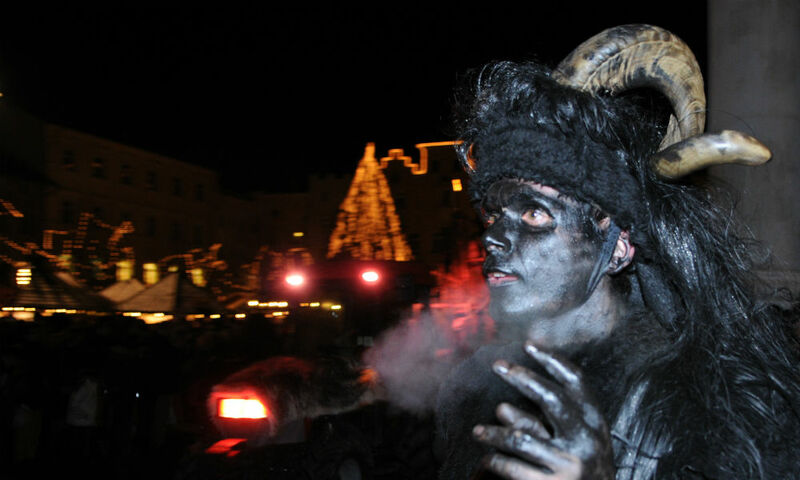 According to the census of 2011 73% of the inhabitants speak German as their mother language, 26% speak Italian and 1% speak an old Roman language, Ladin. 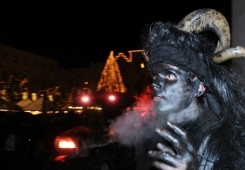 A town of culture and congresses Brixen attracts many visitors every year. The romantic old town with its magnificent cathedral and the unique square in front of it, the protected large-scale historic centre dating back to the Middle Ages, the porticos and lanes decorated with merlons, museum treasures, craft tradition and archaeological exhibits are a real treasure for those who love culture and arts and are definitely worth a visit. Thanks to climbing hall, fun swimming pool Aquarena and other sports facilities even sport freaks get a great deal. Services and Tourism are the biggest employers with almost 68% of all employees, followed by Industry (19%), Crafts (7%) and Agriculture (6%). Vacation in town or in the mountains? Why not both? What does perfect holidays look like? 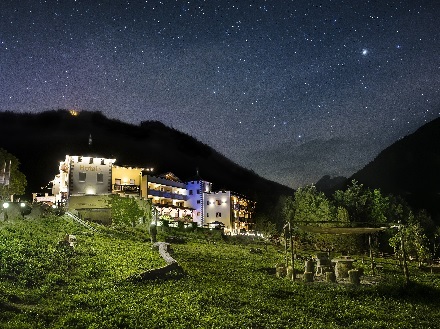 There is only one thing that is sure: perfect holidays in South Tyrol feel and look different for anyone. In order to make individual wishes come true, you need chances to live your day the way you want to. 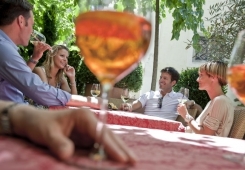 Brixen Plose offers a whole lot of possibilities to spend your day exactly the way you enjoy it. 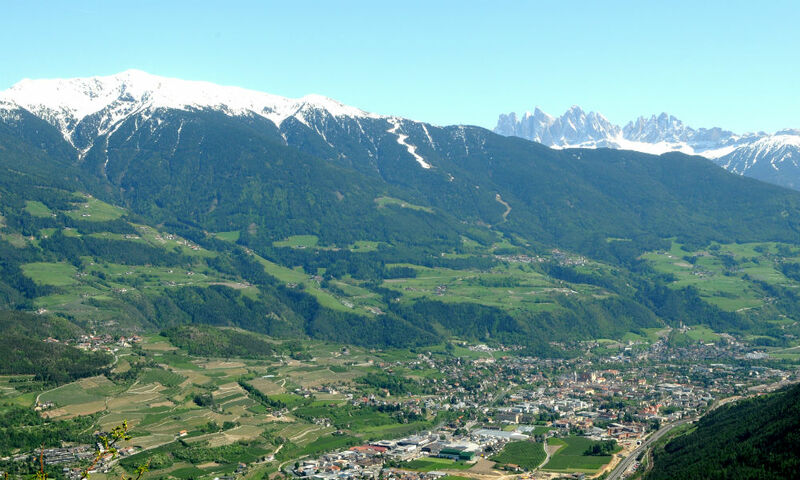 Active and challenging: The area Brixen Plose reaches from 560 m a.s.l. 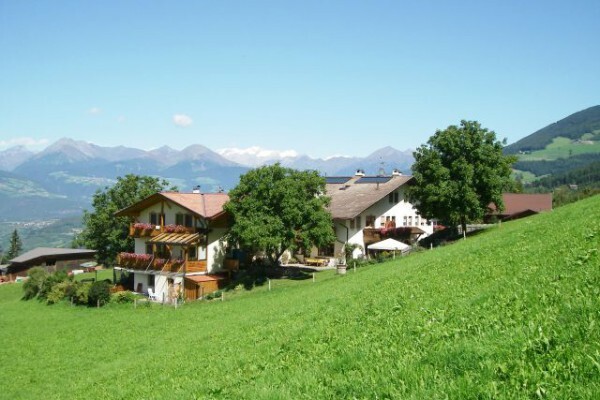 in Brixen up to a height of 2.542 m a.s.l. on the Plose. In between there are many chances to be active or to enjoy a quiet day in summer as well as in wintertime. With the sun shining on 300 days a year, the pleasure should be yours. If you want to leave your car in the garage, please feel free to do so. 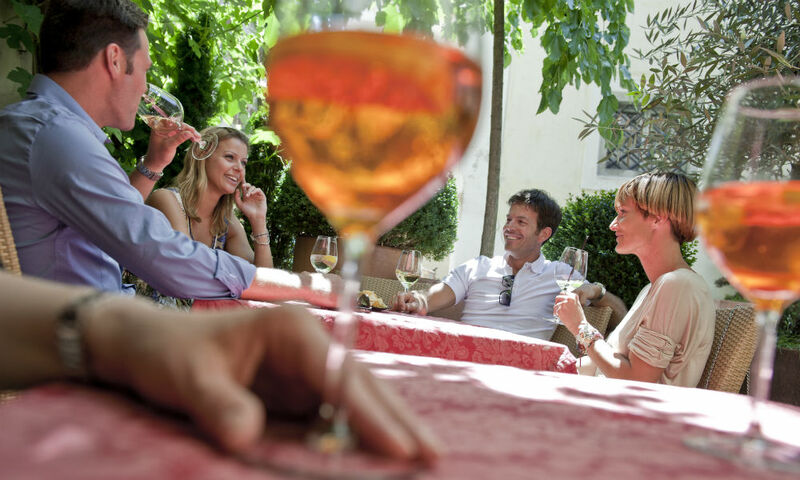 Thanks to public transport you will always get where you need to go and you can easily explore the surroundings of Brixen and the Plose. 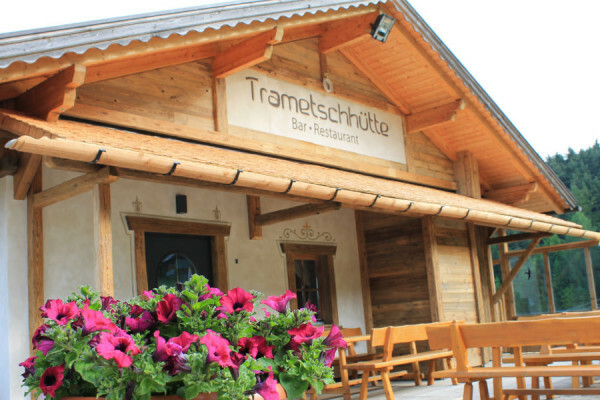 The valley station of the gondola lift Plose is only 7 km away from Brixen. This guestcard is the perfect proof of the connection between town an mountain. 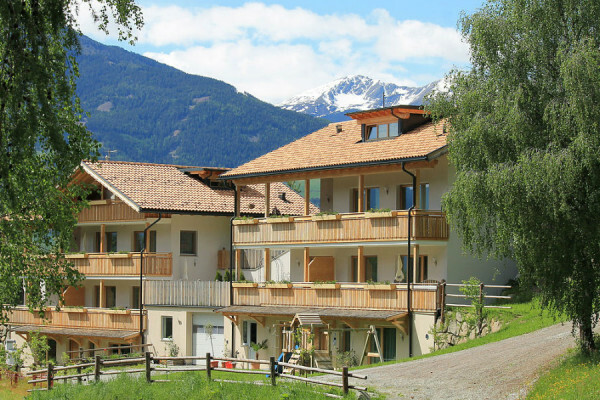 It offers you a whole range of advantages, as for example a free go and return trip with one of the gondola lifts Plose every day, or the free use of public transport all over South Tyrol. For more information please click here.